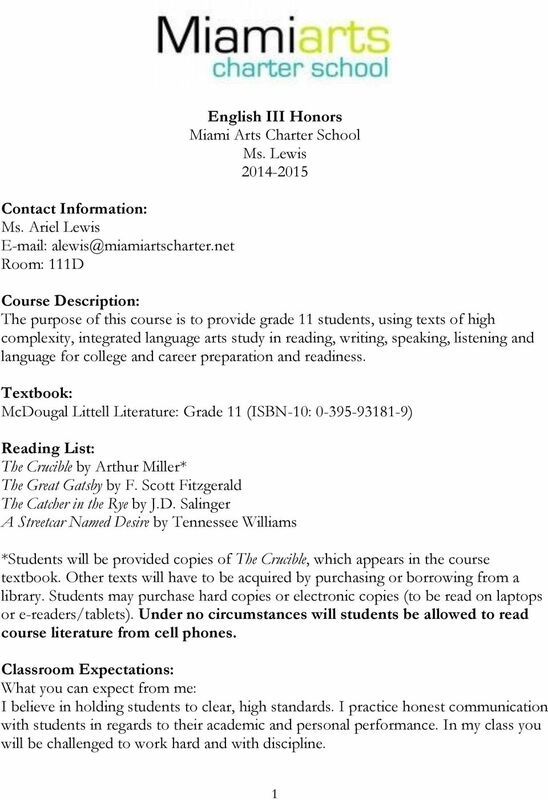 Download "English III Honors Miami Arts Charter School Ms. Lewis 2014-2015"
Course Description. Textbook. Modern World History: Patterns of Interaction. McDougal Littell. 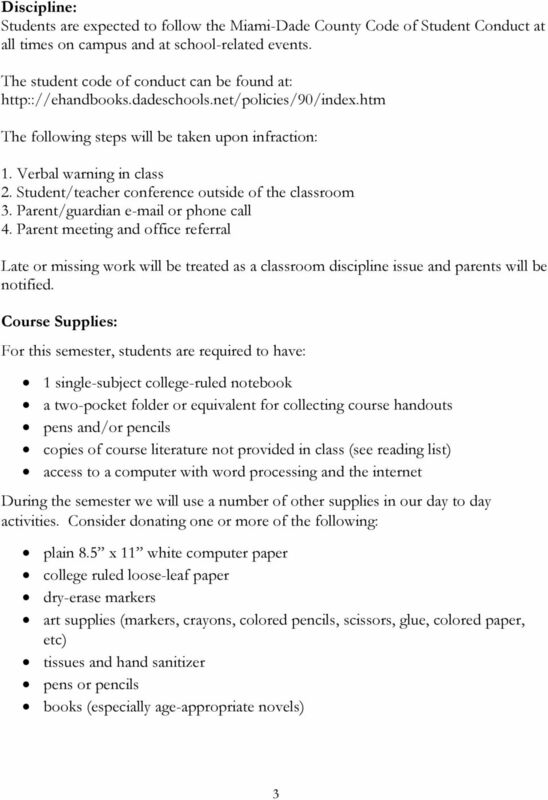 Pasco High School 12thGrade British Literature Course Syllabus 2014-2015 Instructor: Ms. Arlene Keesee Class Location: Portable 17 Tutorial Day and Time: Any day during 5 th period lunch or afterschool. 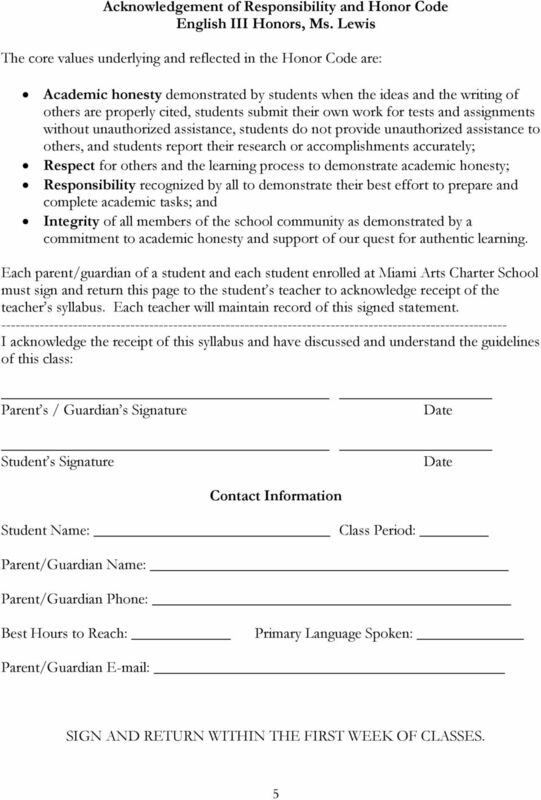 Spanish Syllabus Early College High School Spring 2016 High Expectations yield High RESULTS! Computer Graphics Mr. Sralla Fine Arts Department Hazelwood East H.S. Rm. 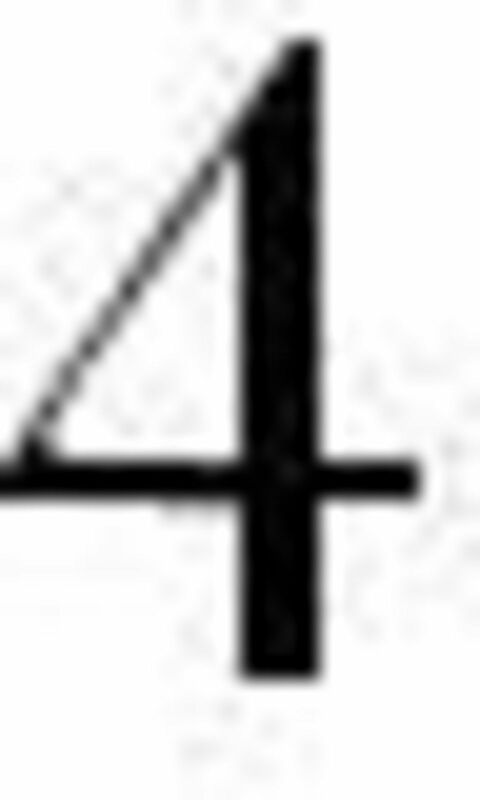 217 Ph. 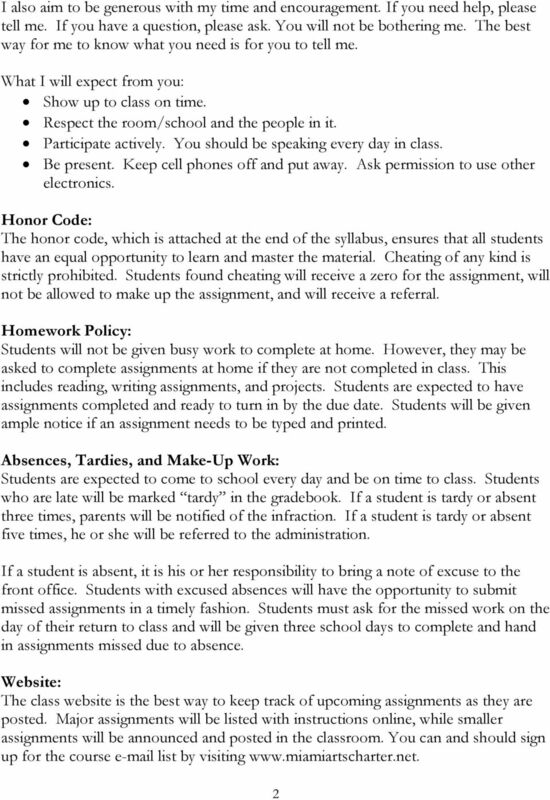 #: 953-7317 rsralla@hazelwoodschools.org Classroom Guidebook Welcome to Mr. Sralla s Computer Graphics class in room 217. Human Resource Management ( MGT 235) Fall, 2013 3 Credits. Phone: Office: E mail: Prerequisites: ENG 098, FYE 101, MAT 092, RDG 098 or placement.